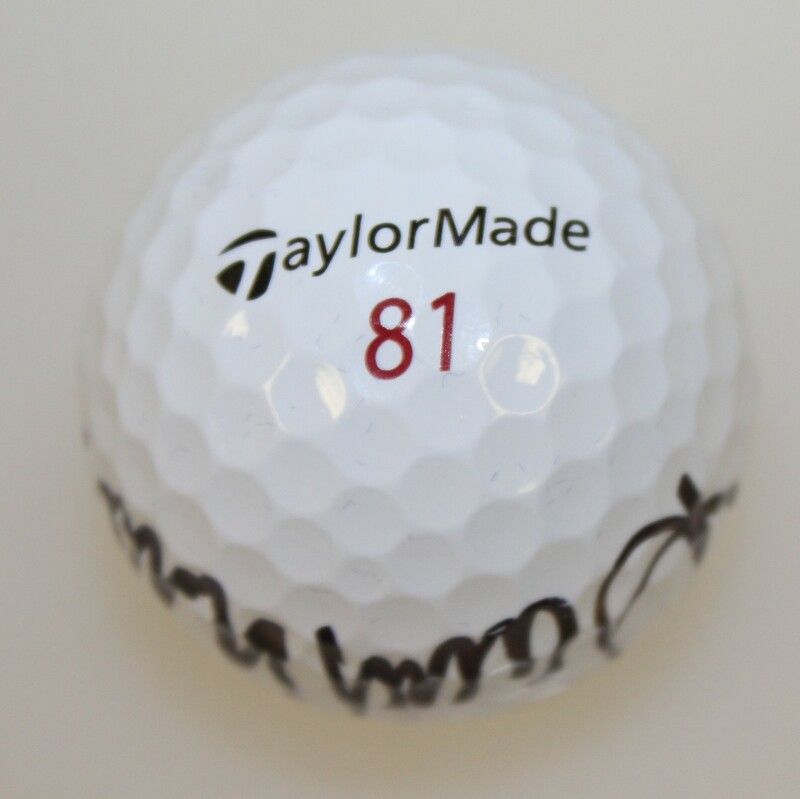 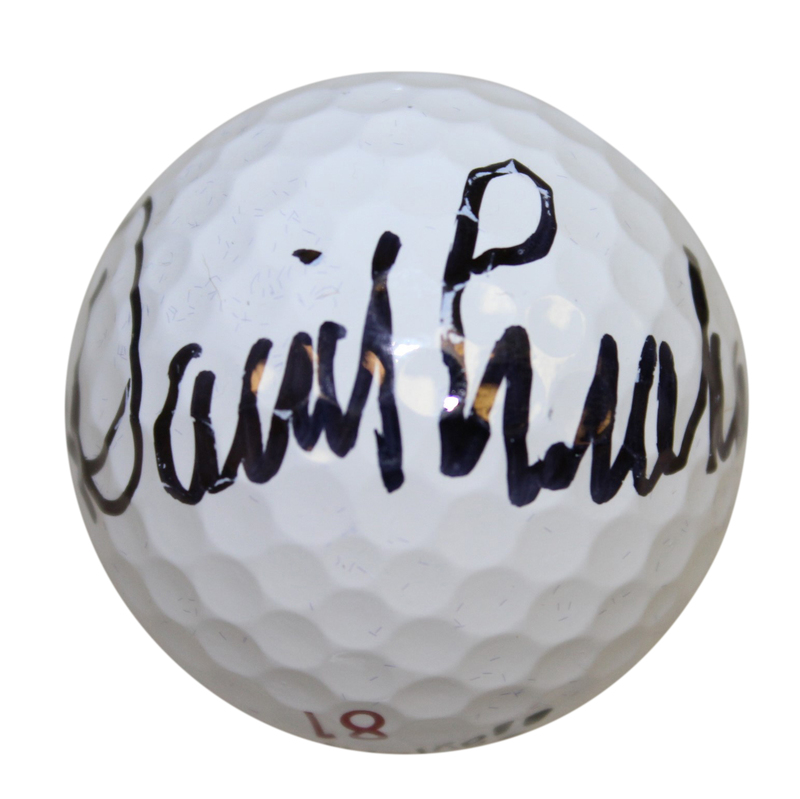 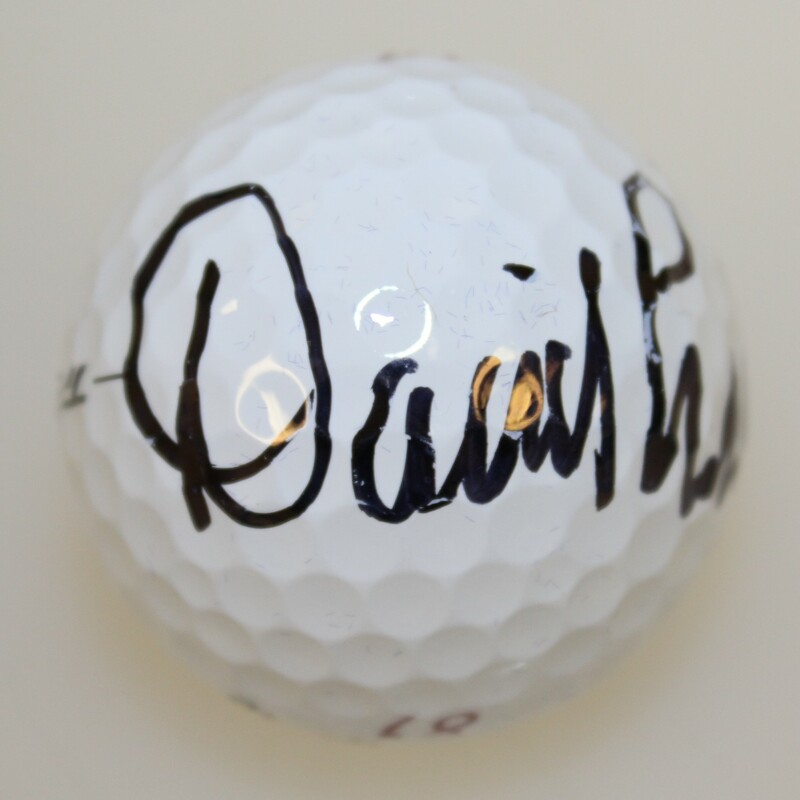 Here we have a Callaway match used golf ball signed by David Graham. 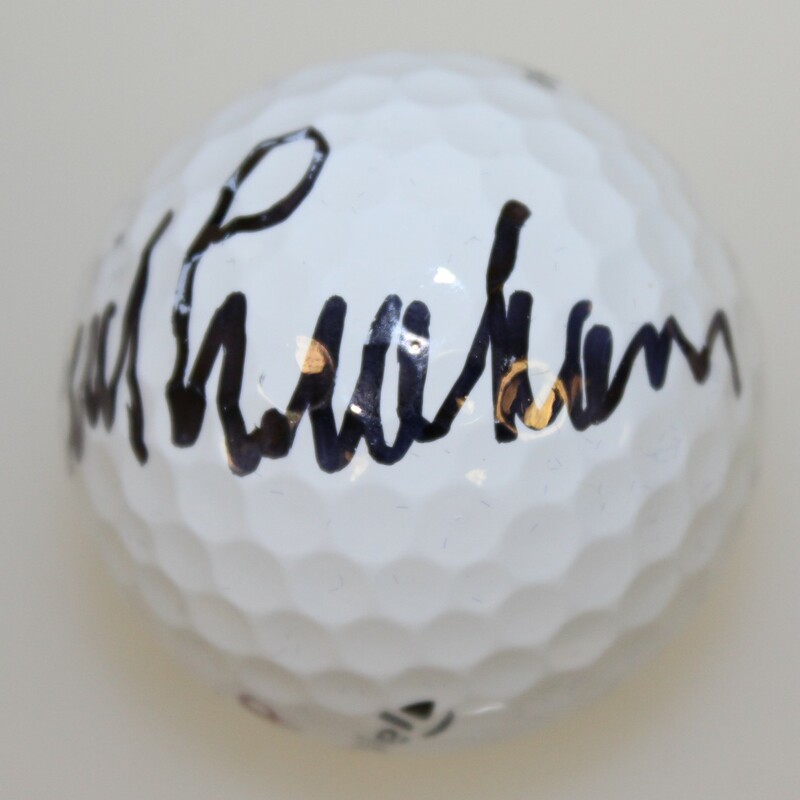 Australian Graham won the PGA Championship in 1979 and the US Open in 1981 and was inducted into the World Golf Hall of Fame in 2015. His bold signature appears in black marker.